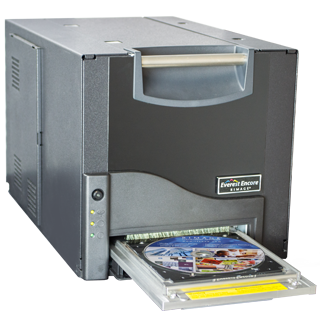 Everest™ printing technology ushers in a new era of affordable, off-set quality CD/DVD printing, producing photo-realistic labels that have the rugged durability of thermal. 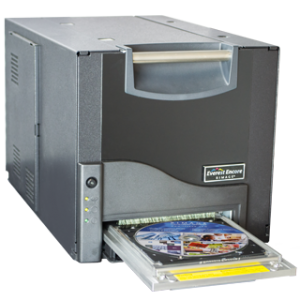 With Everest™, CD-R/DVD-R labeling has taken a quantum leap into the future. 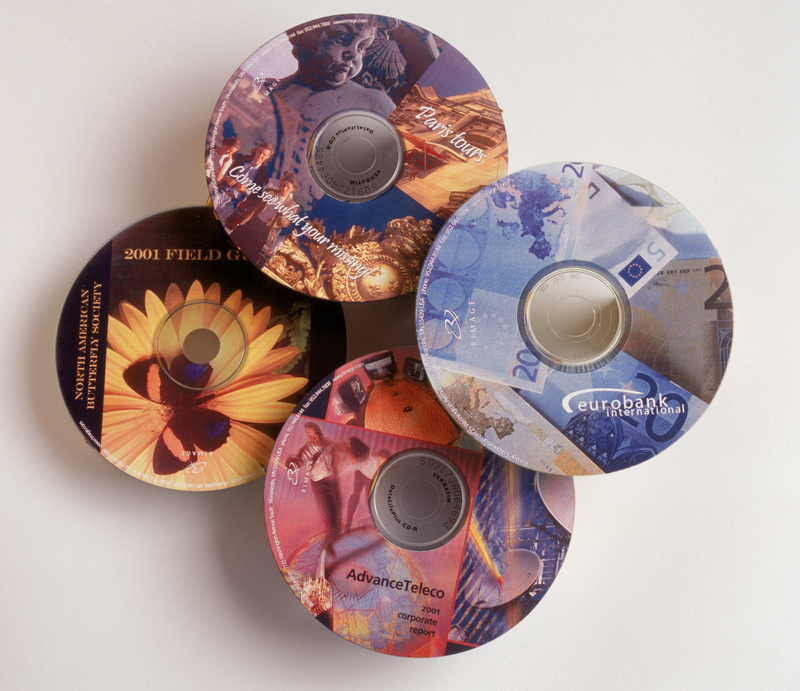 Photo-Realistic Images using Rimage’s patented Everest™ printing technology-a ground breaking thermal-retransfer system that redefines the industry standard. •Unmatched Durability delivering dependable, lights-out production, 24 hours a day, 7 days a week. 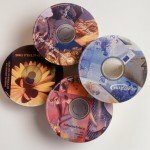 •MicroDry™ variable dot printing delivers images 600 x 600 dpi. Prints off-set print quality. Monochrome (black) 1000 images ribbon. (transparent) 500 transfers per ribbon.